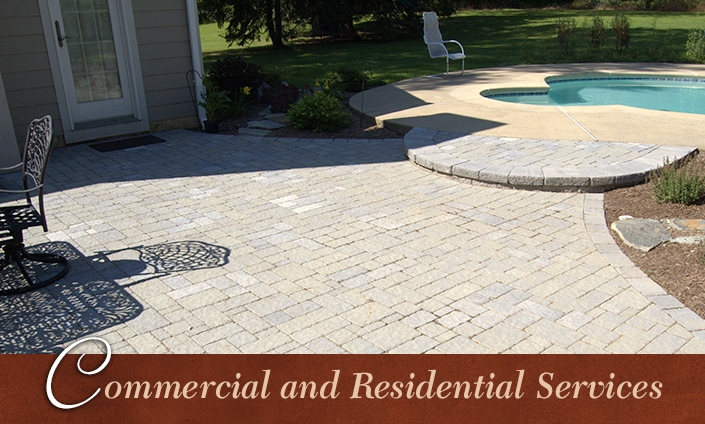 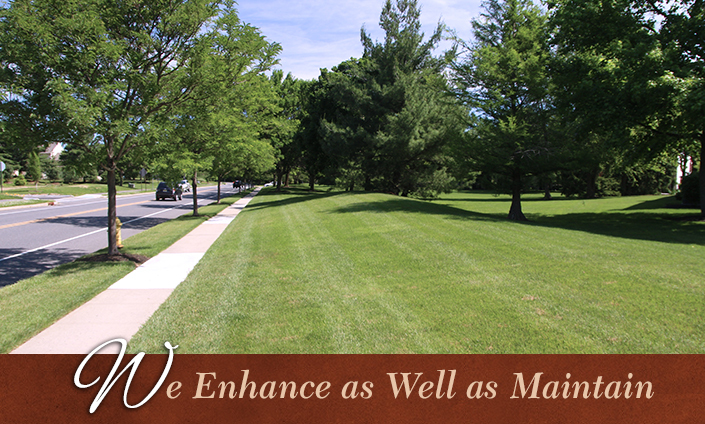 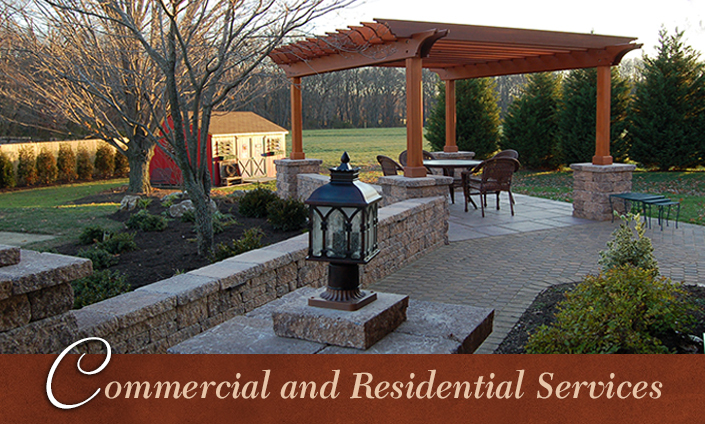 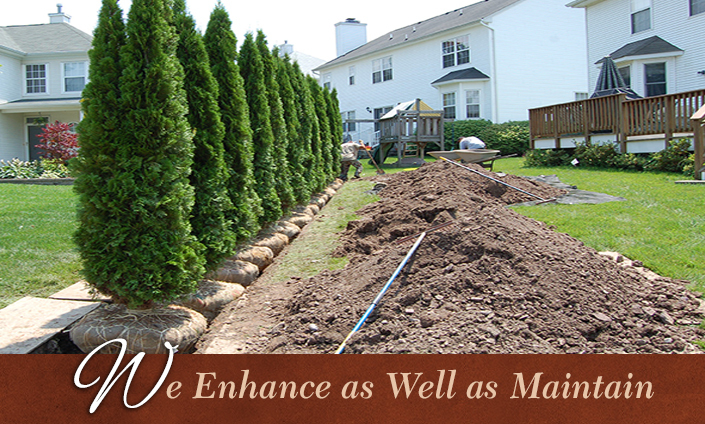 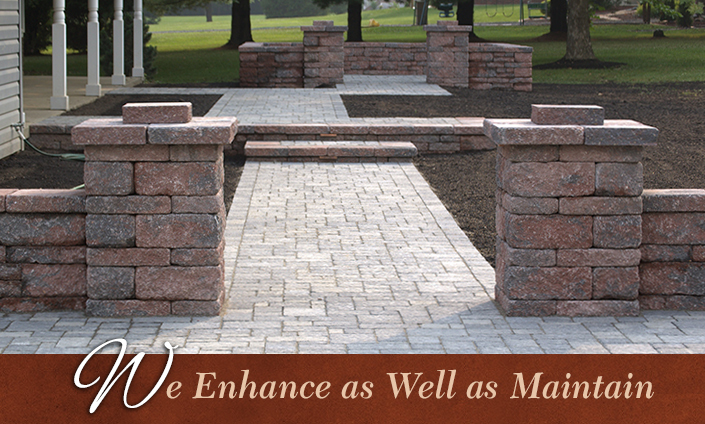 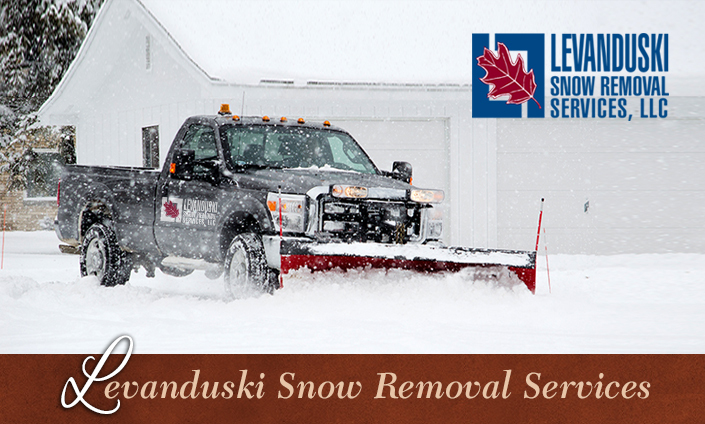 Levanduski Landscapes, Inc., is recognized regionally for our 30-year tradition of customer-first, year-round residential and commercial landscape design/build grounds management excellence. 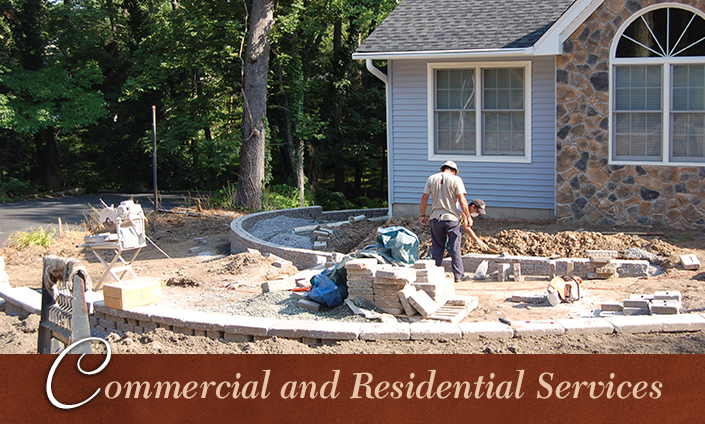 Our commitment to training, communication and rapid response help ensure satisfaction and long-term customer relationships. 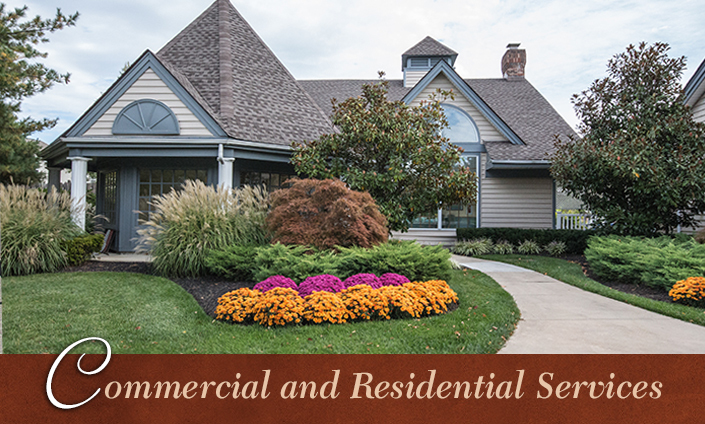 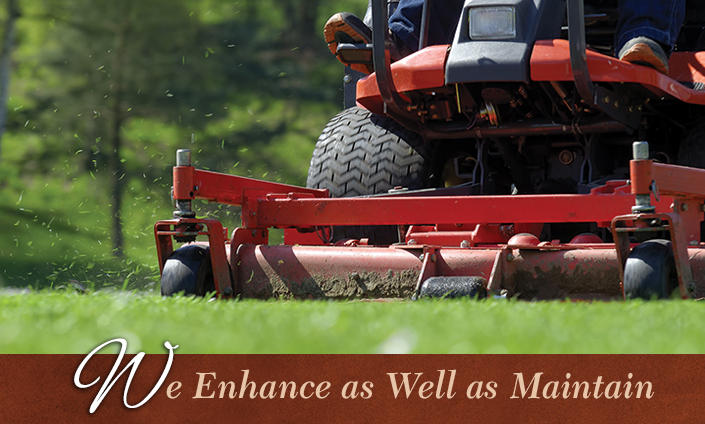 We put the newest technology and state-of-the-art equipment into the hands of our highly trained staff to provide unparalleled service and unique-to-the-property solutions to each client.